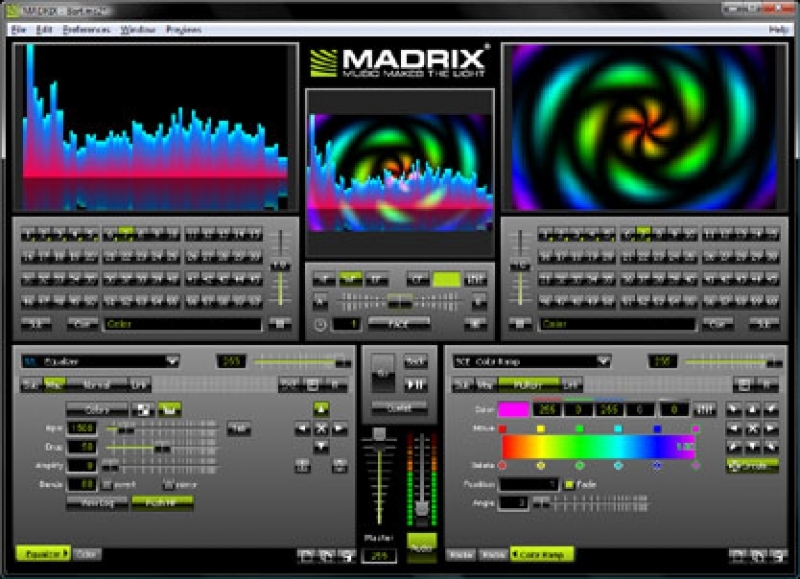 MADRIX® 3 was released in 2013 to bring many enhancements over the previous software generation. Above all, the main focus of this modern LED control solution has always been the introduction of voxel mapping (pixel mapping for real 3D installations). From the beginning, the new software was designed to make spectacular 3D projects possible thanks to the user-friendly yet powerful tools given to designers and users alike. The award is chosen every year in the three main categories of lighting, sound, and projection by a panel of acclaimed industry experts. The award ceremony was hosted on May 31, 2014 during the Live Design Broadway Master Classes at Baryshnikov Arts Center in New York. Sales Manager Christian Hertel and Head of Product Development Sebastian Wissmann attended the ceremony. 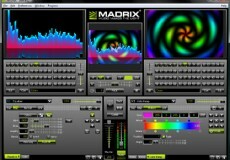 MADRIX® 3.2 is currently the latest version of the LED lighting software controller adding a large number of new features.